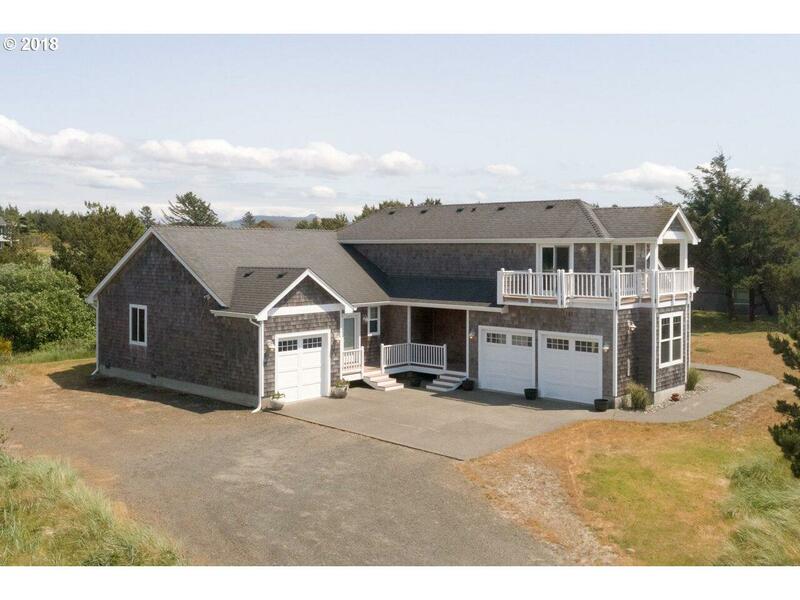 Beautiful Custom Built home located in an exclusive gated community on the North Oregon Coast. 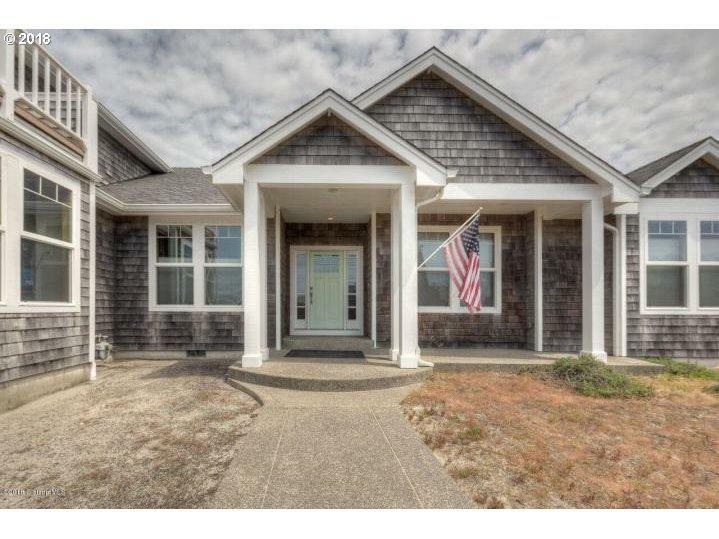 This well maintained home has 3427 sq ft with 4 bedrooms, 3.5 baths, media room, attached 3 car garage and Ocean Views! 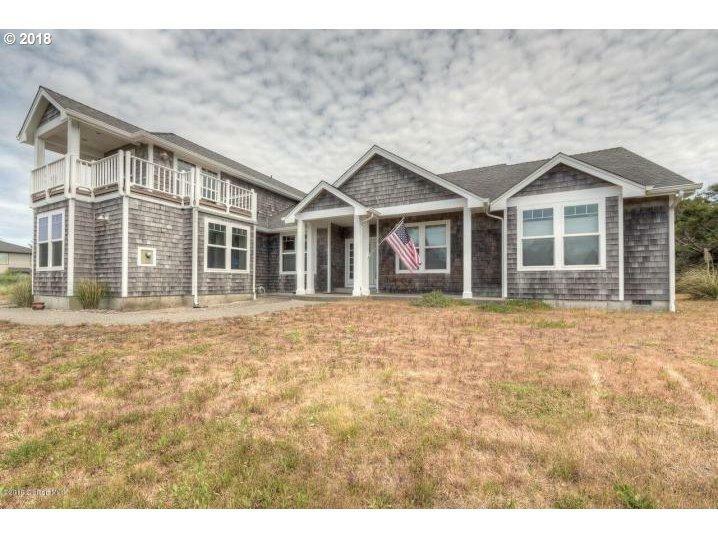 A low maintenance yard on 1.65 acres and a short walk to beach. 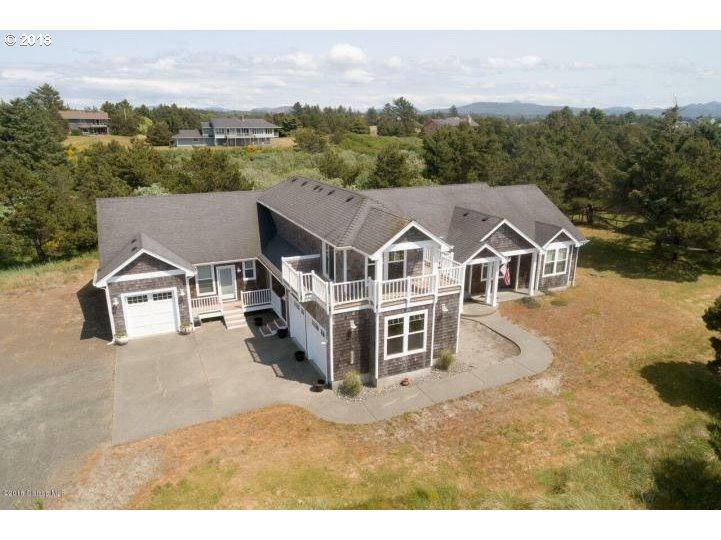 Owner is a licensed real estate broker in Oregon.